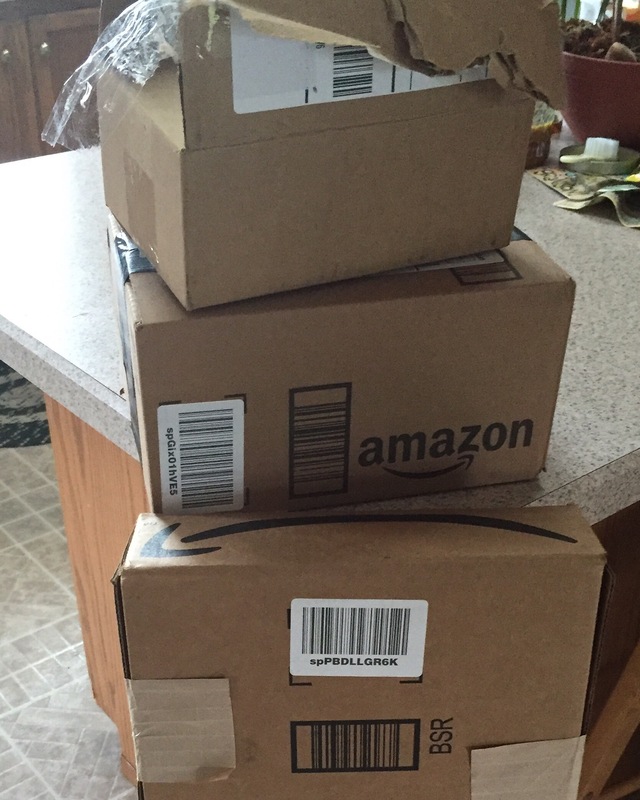 3 packages came today, will be reviewing in the next few days! How do you sign up and participate in this kind of project?? Is having blog necessary or can you just purchase at a discount and review the products? Thx! Hi Melissa! A blog is not required, although you can get more opportunities if you have a blog. I recommend checking out http://www.reviewkick.com if you are just getting started.